tucked away in the stamp set. You know how I'm all about using up these UFOs! The holly has been stamped, smacked with VersaMark and clear embossed. to give it extra body and shine. I used the matching Die to cut it out. The frame has been embossed with my PTI Texture Plate. A few sequins give it a festive flair. 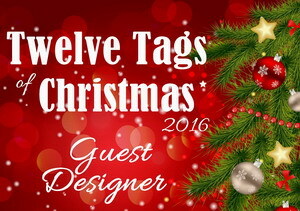 Can't wait to see your holly entries. Thanks for the visit and special thanks for your comments. I'm going to have to look and see if I have anything that resembles holly and play along! Love your card and the sprig of holly looks great. I love how you added the gorgeous heat eb and die cut holly sprig to decorate your framed wonderful Christmas sentiment. Adding a bit of texture to your frame was such a nice touch along with your colorful sequins. TFS your CAS beauty, Bonnie. How I love the texture in that paper, Bonnie! I may have to get that folder. Initially I thought it was the paper that was just like that but it enhances your work so beautifully! 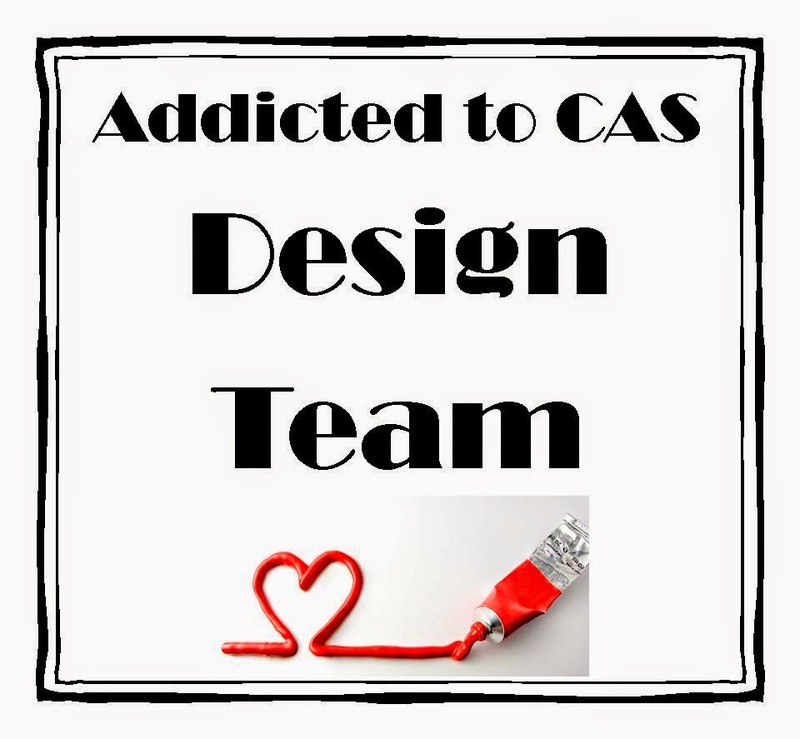 What a beautiful, CAS design! 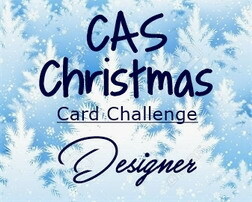 Congratulations on the launch of the CAS Christmas Card Challenge, Bonnie! I’m so happy to be part of the celebration! Bonnie, congratulations to you and Loll on a great challenge and I'm so happy to be part of the team. Oooh, goodie! 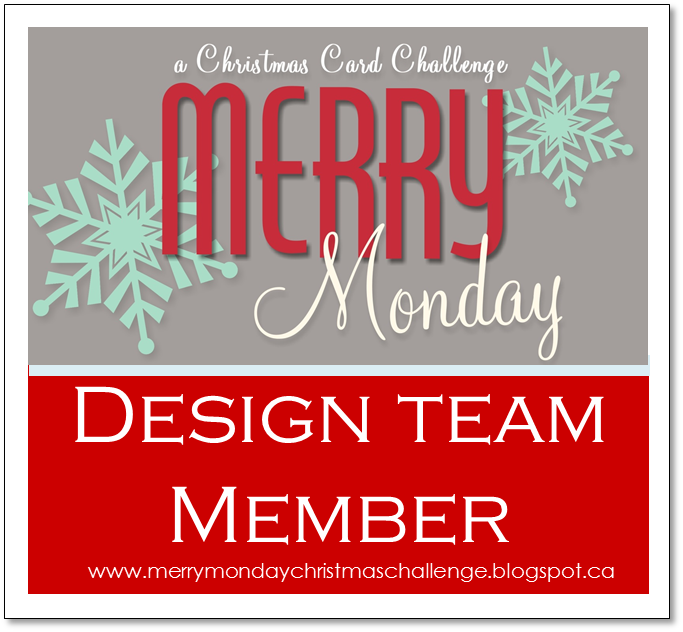 Another Christmas card challenge, I love it! Can't wait to play...your holly is divine! 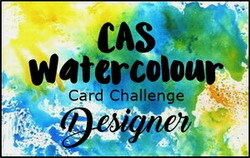 Yeah, I am so excited for this challenge because I am really a CAS girl at heart! your card is awesome, Bonnie!! Beautiful card, Bonnie. 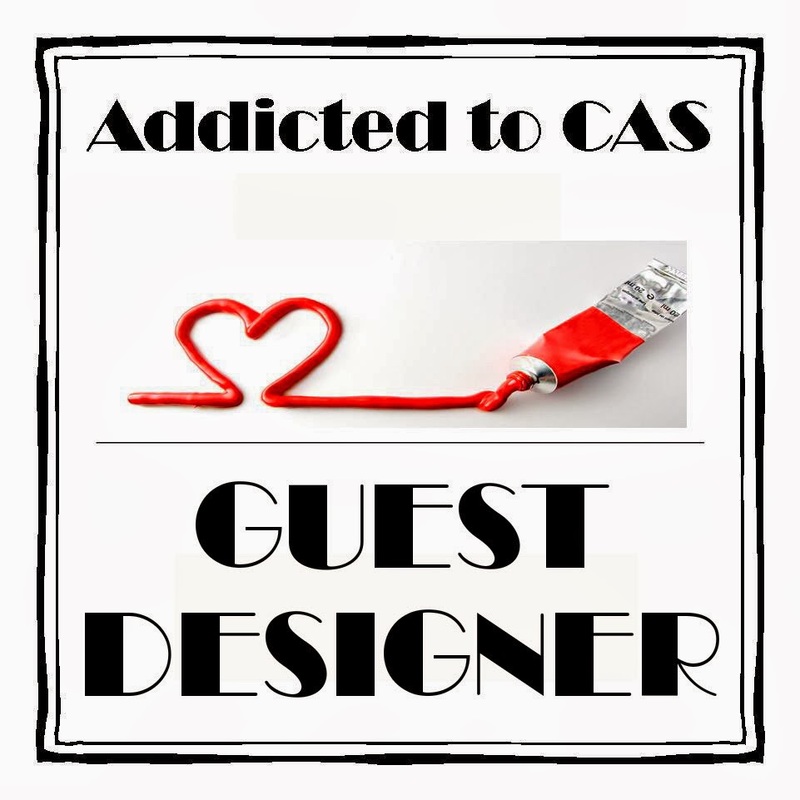 Love the striking CAS design with the embossed wide frame. Having the holly the only element that is in colour is brilliant and draws your attention. Love that PTI texture plate - it adds so much interest but lets the card stay CAS. 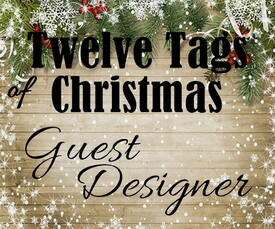 Beautiful holly with the clear embossing - great idea to give it more substance that way. And perfect embellishing with the small scattering of festive sequins. 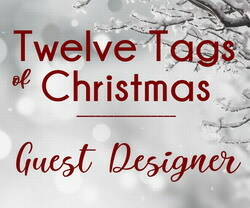 I'm so excited about the new challenge and being on the DT - what a great idea to run a Christmas challenge!! Beautifully CAS, Bonnie. I never get that must texture from my PTI texture plate even with a shim. Great find, Bonnie! 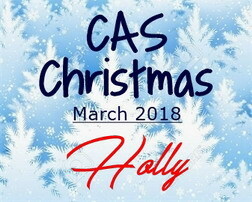 This is such a beautiful CAS Christmas card! I love all the dimension in the holly and berries, and how you added texture with your linen border! Such a lovely sentiment, too...Thanks for inspiring me! Hello there! Since you are stopping in, I guess you are interested in making greeting cards. I love to make greeting cards! I started using rubber stamps about 10 years ago and I love it so much that I can't stop. 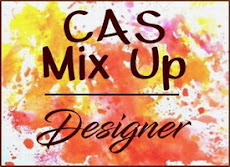 I love sharing this hobby with others on my blog, in challenges and in classes in my studio. If you see something you like, let me know. I'd love to hear what you think. I hope you will find inspiration and enjoyment while browsing around here. And if you're near Cary, NC, let me know. I have regular stamping get togethers. This is my personal blog. 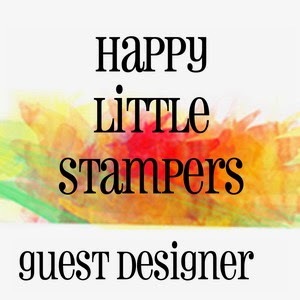 It's content is my sole responsibility as an independent Stampin' Up! 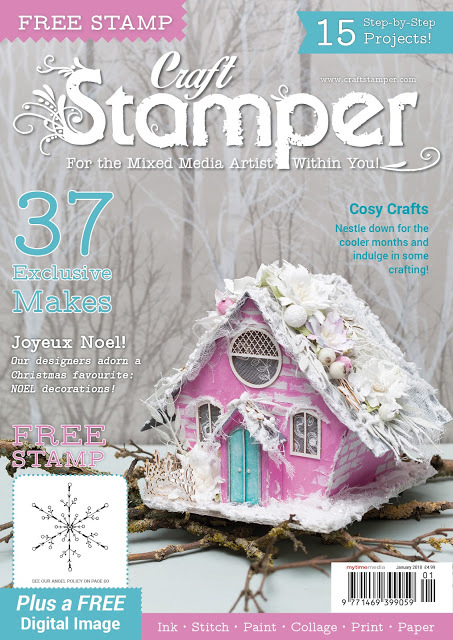 demonstrator and the use of and content of the classes, services, or products offered on this blog are not endorsed by Stampin' Up!" 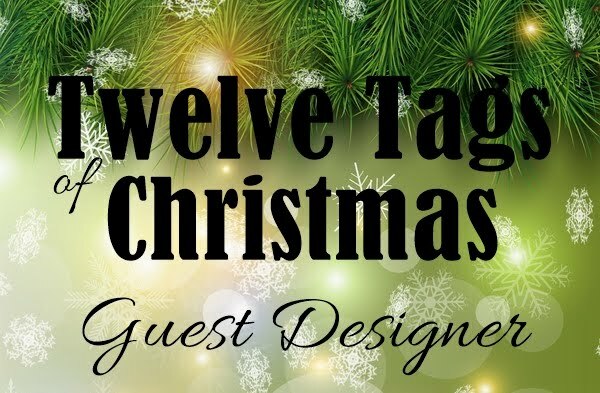 My artwork is shared for your personal enjoyment and inspiration and may not be copied, sold, or represented as your own for contests, profit or other purpose without my written permission. Blog Designed by Loll Thompson - 2016. Simple theme. Powered by Blogger.